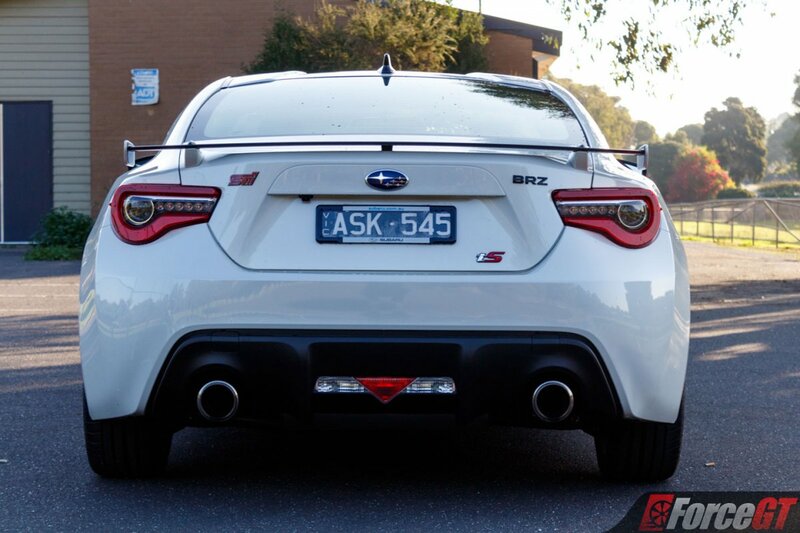 When Subaru announced they would be releasing a BRZ clad in STI badges many car nuts let their imaginations run wild. 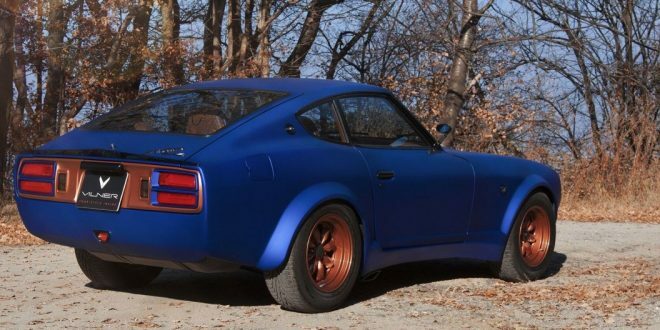 Unfortunately for them their dreams of a potent and agile turbocharged rear-wheel drive coupe were quickly put to rest after a thorough inspection of the spec sheet for Subaru’s top spec BRZ tS. Rather than the balls to the wall machine many associate with the STI badge, a far more modestly tuned incarnation of the BRZ is the reality for potential buyers, befitting of the tS badging which stands for “Tuned by STI”. 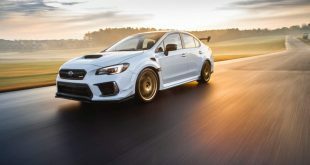 Honestly if Subaru had opted to bolt on a turbo and wind some boost into the BRZ it’d lose its most valuable characteristic – the light weight. 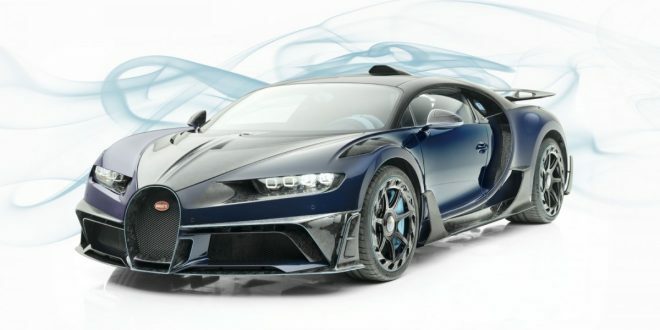 To handle the power you’d also have to upgrade to larger, heavier versions of the exhaust, clutch, gearbox, driveshaft, differential and axles. 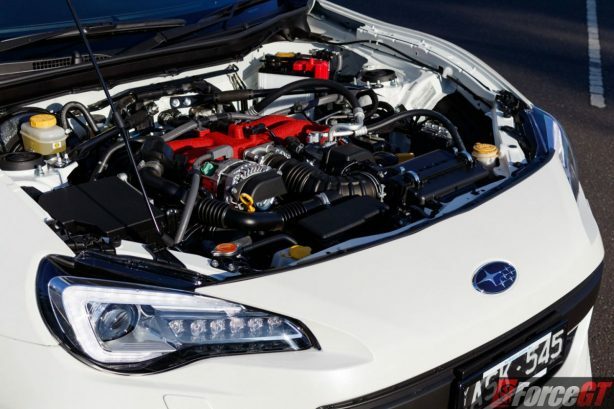 Instead the engineers at Subaru Technica International have worked their magic to take the BRZ’s core strengths to new heights. 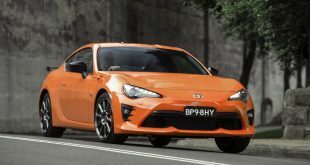 Standing apart from its brothers visually the BRZ tS scores an exclusive front bumper with redesigned side inlets and tS badging along with the STI insignia neatly tucked into the front quarterpanel trimming. 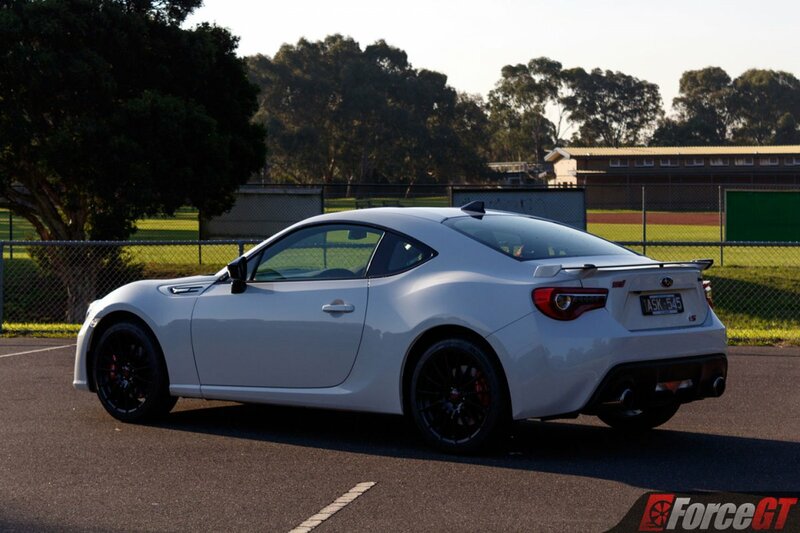 Below the low profile black spoiler in the rear proudly lies more STI badging and the tS badge for good measure. 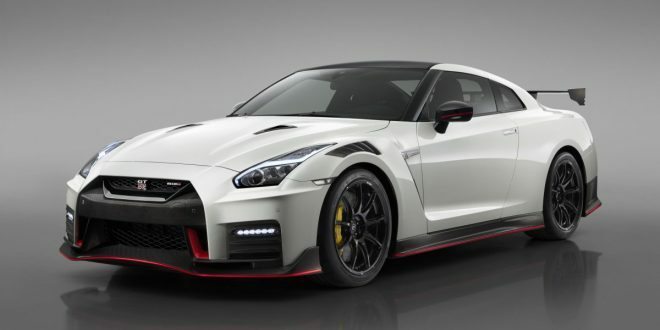 The black theme extends onto the mirrors, roof mounted shark fin antenna and the 18-inch STI alloy wheels which house the 4-pot front and 2-pot rear Brembo brake callipers finished in red. 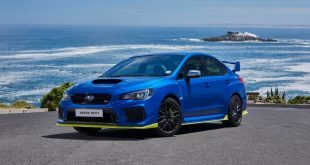 In our white review model the look works however it’s the traditional STI rally blue mixed in with the black that really wins me over. 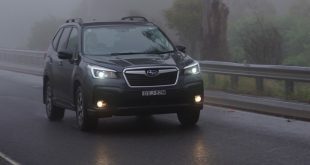 Crack open the door and Subaru is all too eager to drive home that the tS is a cut above the rest of the range. 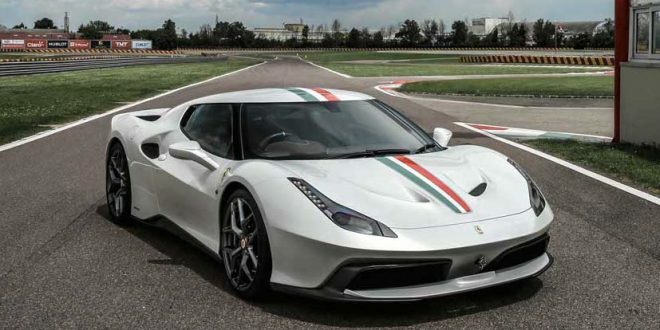 Once the exclusive domain of supercars, Alcantara lines the seats, instrument cluster shroud and the tS specific door trims. 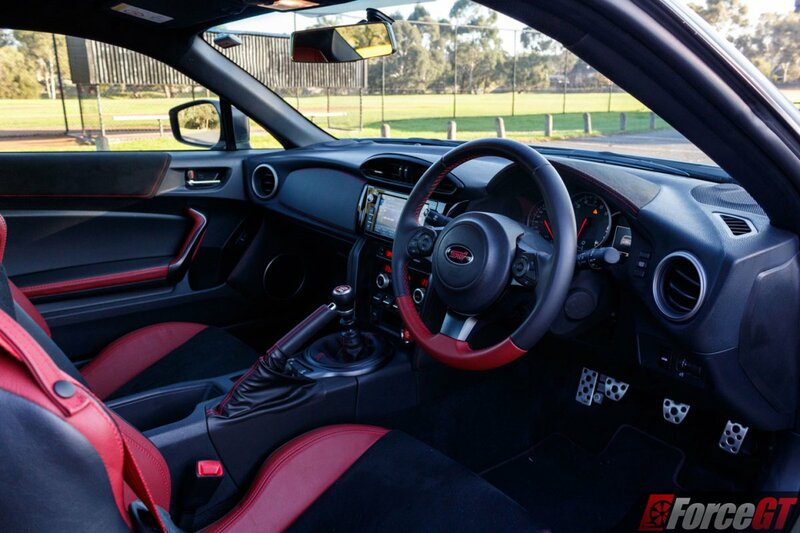 If you like red and black you’re in for a treat because it’s plastered all over the place adding some visual flair to the cabin. 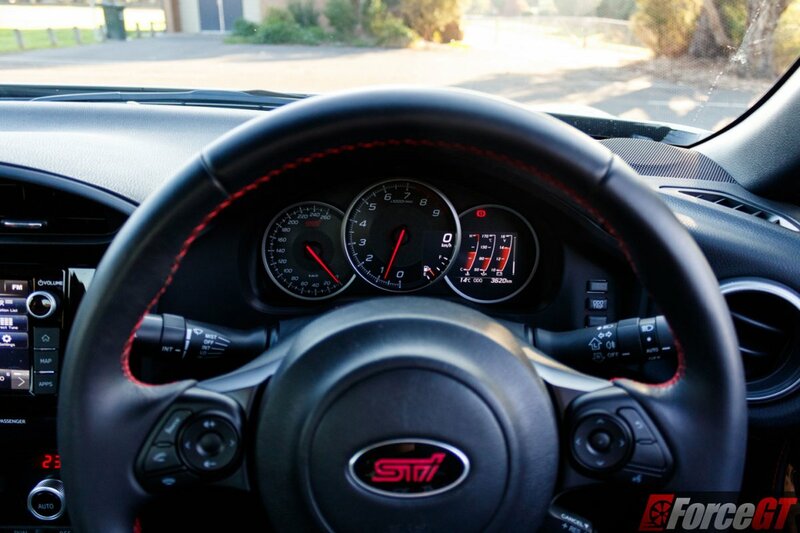 STI markings join the steering wheel, speedometer, start button and side garnishings. 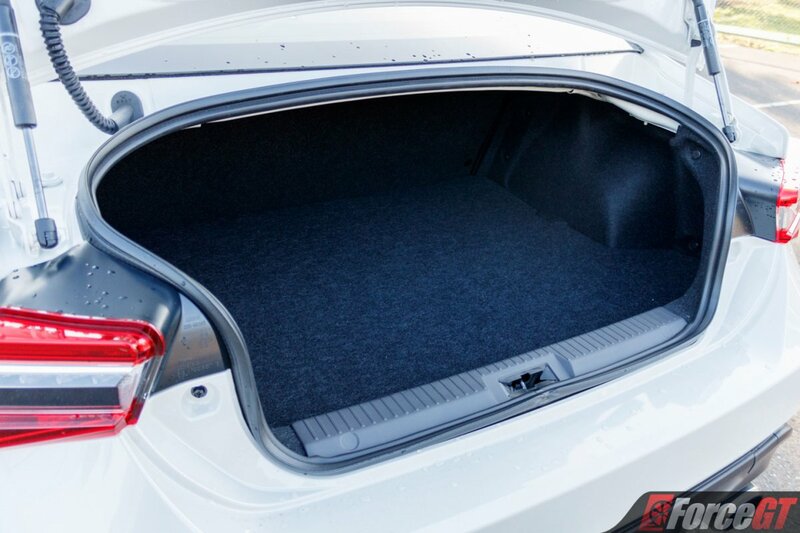 I’m sure Subaru stuffed a few more of them in there that I missed for good measure, too. 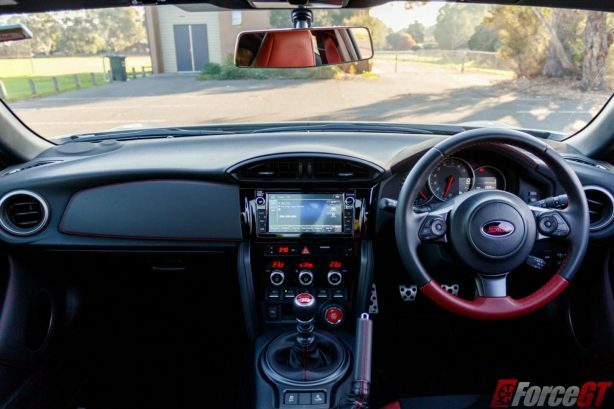 My time spent in the driver’s seat did unearth a few minor blemishes on an otherwise well put together interior. The frameless rear view mirror lacks enough horizontal adjustment for some seating positions and the plastic cover located on the base of the gear knob would rotate slightly when gripped instead of remaining static. 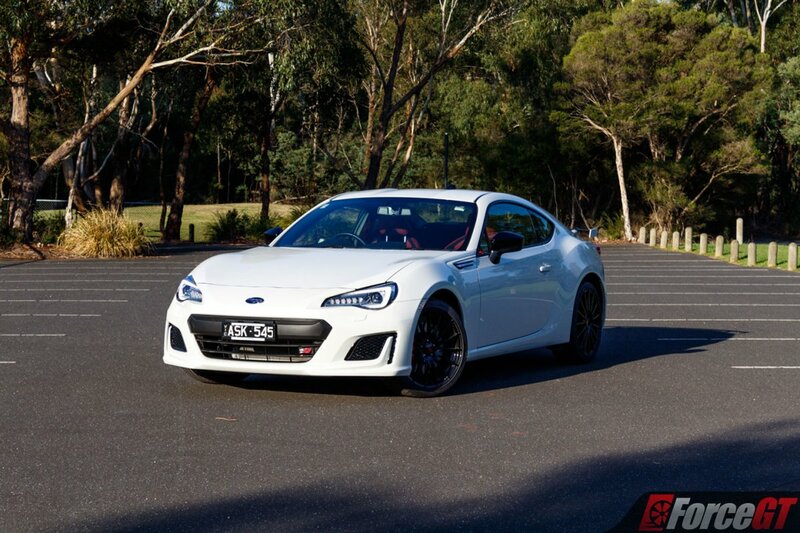 When it comes to straight line performance you’ll find that the BRZ tS is the equal of its lesser siblings because the powerplant hasn’t been touched in anyway. 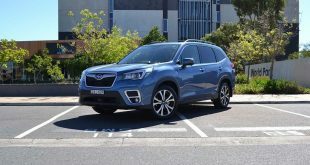 It’s got the exact same 2.0-litre horizontally opposed four-cylinder found in the regular model which continues to make 152kW @ 7,000rpm and 212Nm @ 6,400rpm. We’ve covered the power delivery and engine in detail in our previous BRZ review here. Fuel economy too is still rated at 8.4L/100km though with my enthusiastic right foot and many kilometres of winding hills the BRZ tS came in at 10.8L/100km. 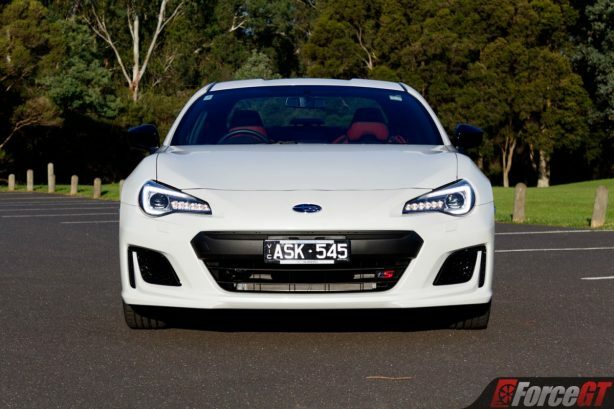 Even though the BRZ tS gets right up in your face with its STI badging its the bits you don’t see that have made the greatest performance improvements. 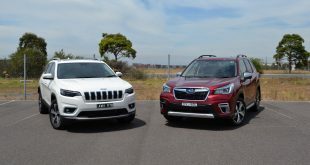 STI tuned SACHS shock absorbers and coil springs work in conjunction with the V-shaped front strut brace and a flexible draw stiffener to summon greater cornering performance and stability without compromising the ride. 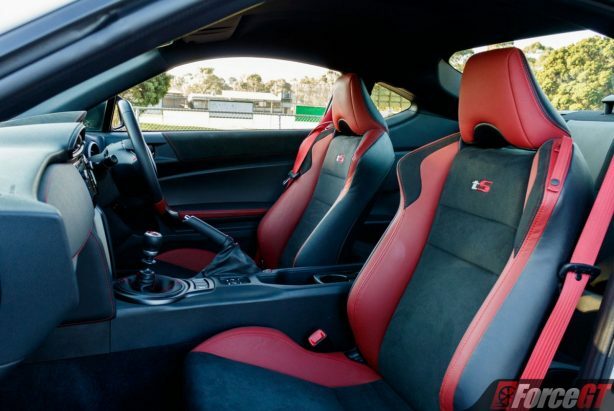 Daily driving the BRZ tS is completely viable as the ride while stiffer than standard models still provides sufficient comfort for poor roads and long trips. 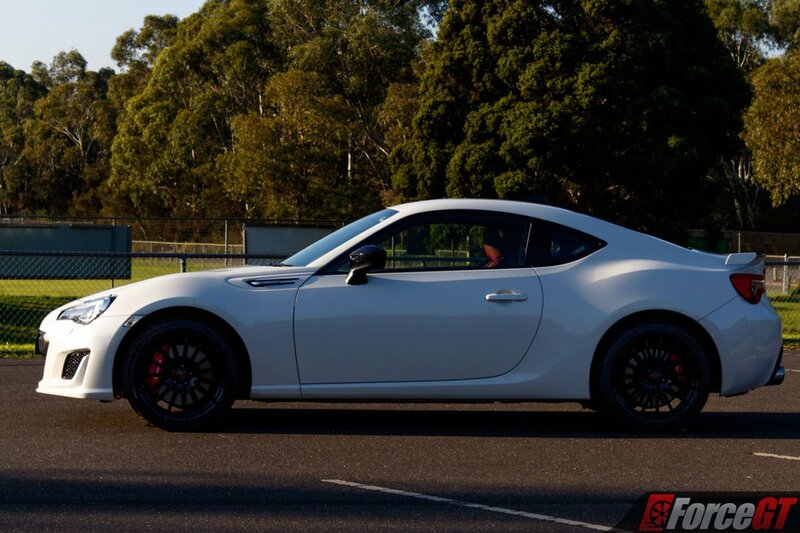 Compared to the standard BRZ, the tS has a crisper turn in with less roll that loads up progressively and predictably. 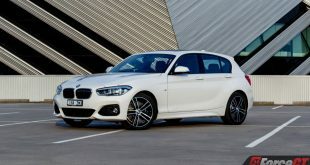 There’s more stability when shifting the lateral weight around viscously and the 18-inch forged aluminium wheels wrapped in 215/40 Michelin Pilot Sport 4 tyres up the overall grip level for further confidence. 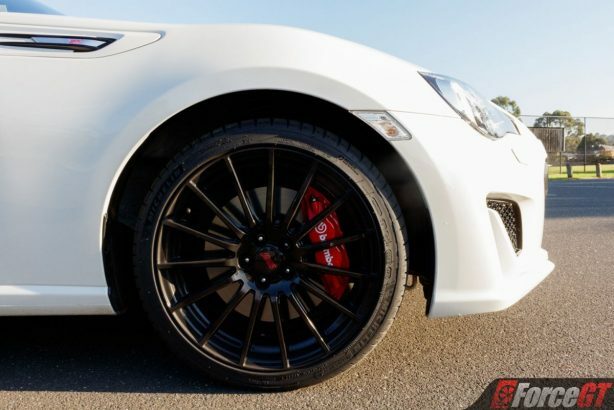 Braking performance gets a hefty upgrade thanks to the Brembo 4-pot callipers and larger rotors up front. You’ve got to work the leg to get the most out of them as they’re firm and require ample pressure to wash the speed off. Even after some hard runs on the way down several hilly roads, the brakes maintained a consistent feel and had no hint of fade by the end. I’m certain they’d be up to the task on a circuit. 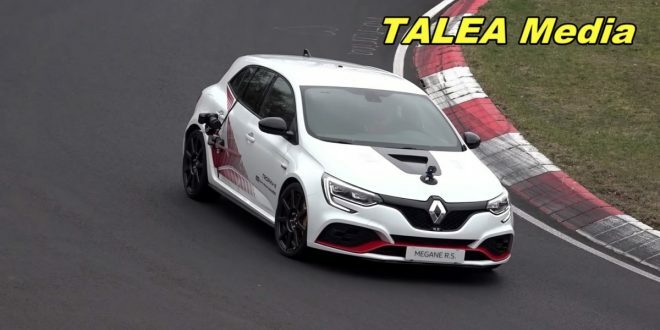 Braking feedback is acceptable but more would be optimal, which I’m sure could be obtained with a more aggressive brake pad compound. 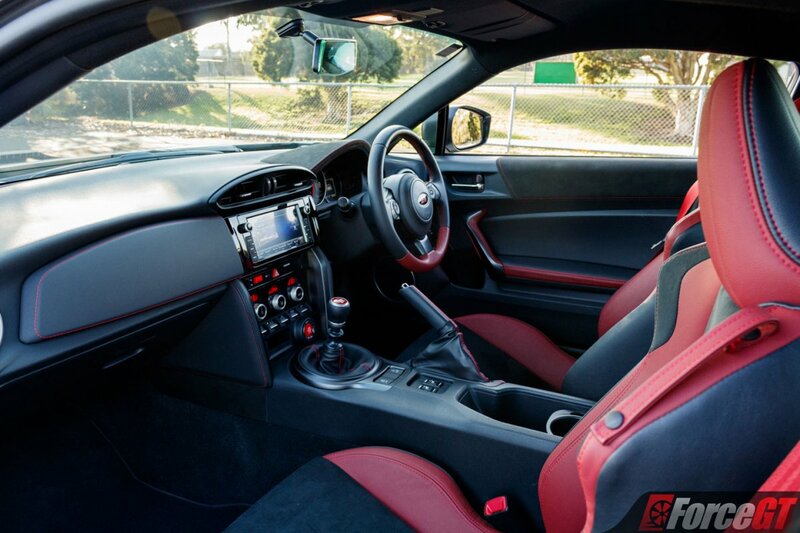 As the top performing model the BRZ tS was never going to be bogged down with a platter additional luxurious features. In fact the new front bar no longer accommodates a set of front fog lights which are found on all other BRZ’s but in their place you do get heated seats. 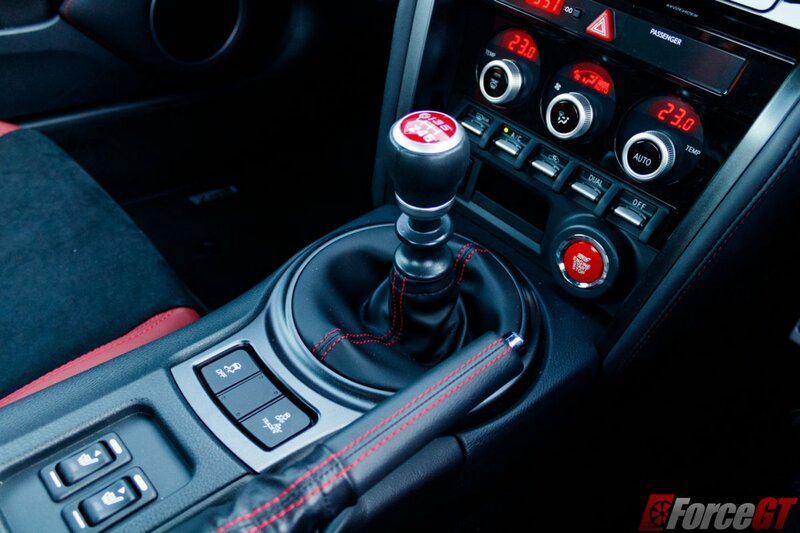 Other than that minor adjustment the BRZ tS comes with all the same gear found in the BRZ Premium. 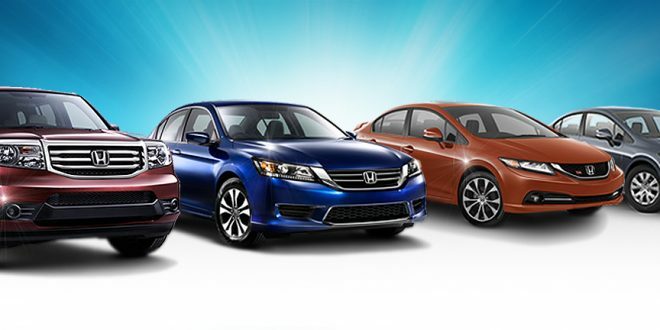 All 2018 models now get the updated 7-inch infotainment system which supports satellite navigation, Android Auto and Apple CarPlay. 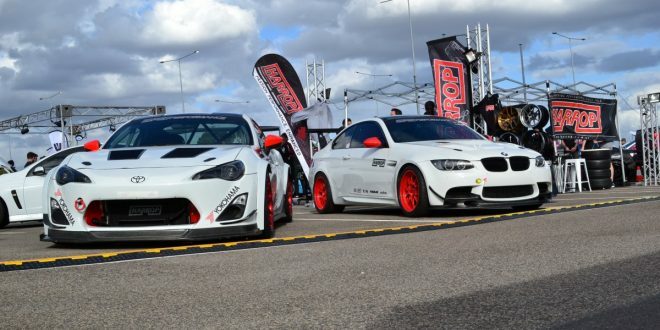 The allure of an STI factory tuned Subaru BRZ is sure to get the hearts of purists racing. 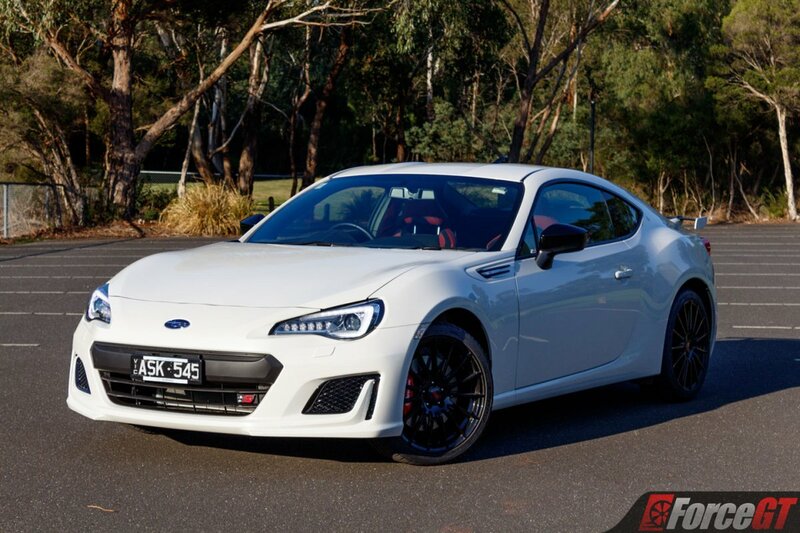 The BRZ tS extends the well known strengths of the BRZ further into a great package for enthusiasts without making any sacrifices to get there. 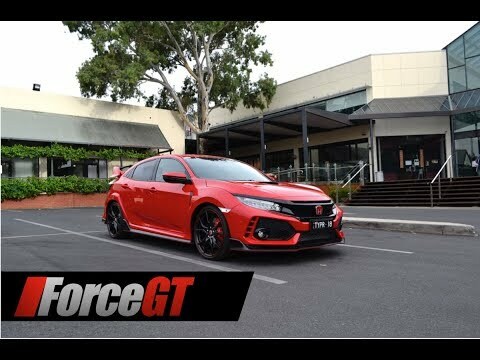 For those of you focused on power the BRZ tS was never going to be the right car for you, the WRX on the other hand could be right up your alley. 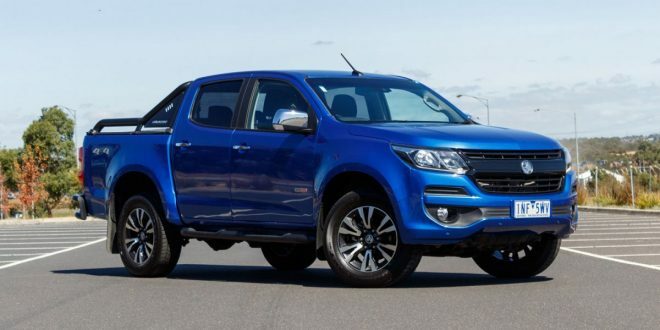 Safety: 5-star ANCAP, 7 Airbags, Seatbelt Pre-Tensioners/Load Limiters (front), Reverse Camera, Hill Start Assist, Anti-Lock Braking System, Brake Assist, Traction Control, Stability Control, Electronic Brake Force Distribution.